If you believe that you have an elderly loved one possibly impacted by Alzheimer’s, it is important to consider this as a unique opportunity for retirement and estate planning. Many individuals in the sandwiched generation may be thinking about putting together the legal documents for their loved ones but also planning ahead for their own future to protect their interest as well. New survey research indicates that Americans fear developing Alzheimer’s disease more than any other life threatening disease including heart disease, diabetes, stroke, and cancer. The survey also identified that if diagnosed with the disease, Americans most fear the inability to care for themselves and having to burden their family members by losing memory of loved ones and their life. According to research from Harris Interactive, since 2006 the percentage of individuals who fear getting Alzheimer’s has increased more than other diseases significantly. The average cost during the last five years of life for dementia can run as high as $278,000. While some of these expenses can be paid for with Medicare, Medicaid, and insurance, a substantial amount is often paid by family members as well. Doing the advanced work to prepare for the Medicaid process can be beneficial by contacting a New Jersey estate planning attorney. Estate planning often gets pushed aside in this process although it can be significantly helpful for preparing a loved one for the potential in the future of developing Alzheimer’s disease. 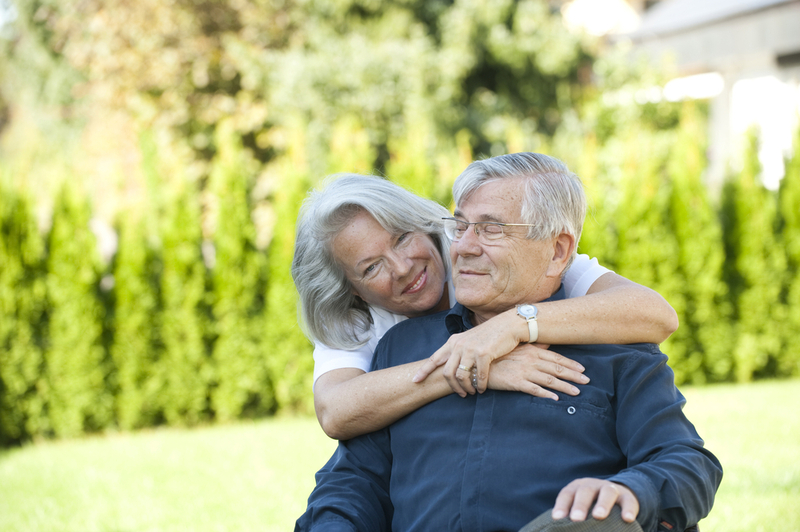 To learn more about what you can do as far as Medicaid planning and estate planning to protect your own interest and the rights of your adult parents, speak with an experienced New Jersey estate planning attorney today.